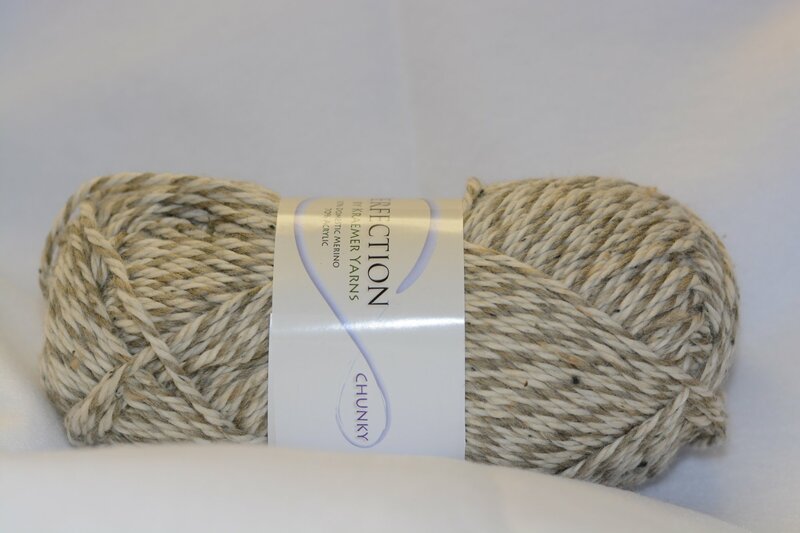 Perfection Ragg Time Chunky is a chunky weight yarn in the ragg (bi-color) style. Excellent for men's/boys' sweaters. Made of 70% acrylic and 30% domestic merino. 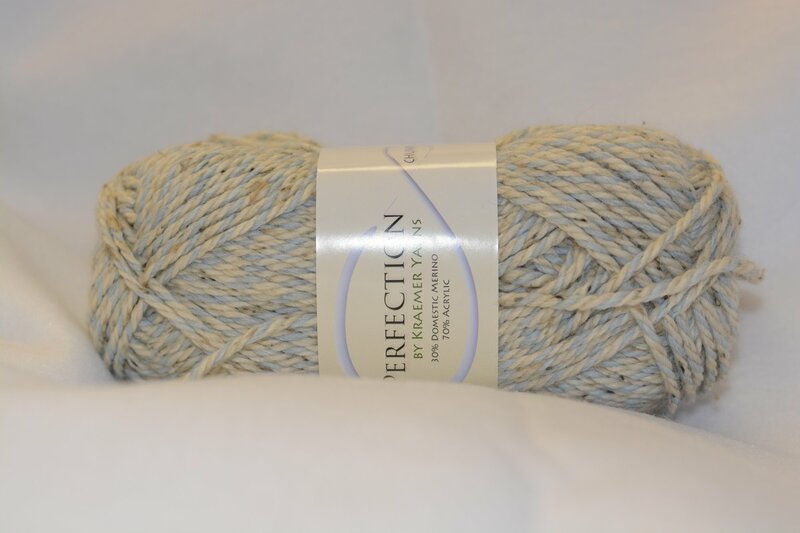 Each skein contains 120 yds. Made in the USA. Machine wash, tumble dry low.